Acclaimed Spanish chef Jose Andres will open a new signature restaurant in a hotel being opened by Donald Trump in a historic downtown Washington building. 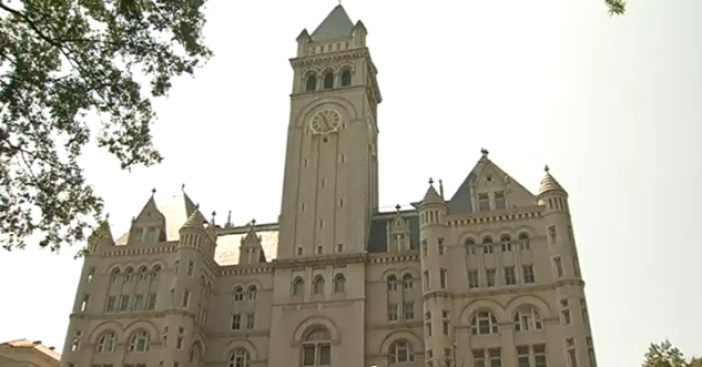 The Trump Organization and Andres' company announced Wednesday that the restaurant will open along with the new Trump International Hotel in the Old Post Office Building in mid-2016. Trump won a $200 million contract from the federal government to transform the Old Post Office into a luxury hotel. The 115-year-old building is on Pennsylvania Avenue, and its clock tower is the third-tallest structure in the nation's capital. The Washington-based Andres is known for innovative small-plates fare. His restaurants include Jaleo and Minibar.